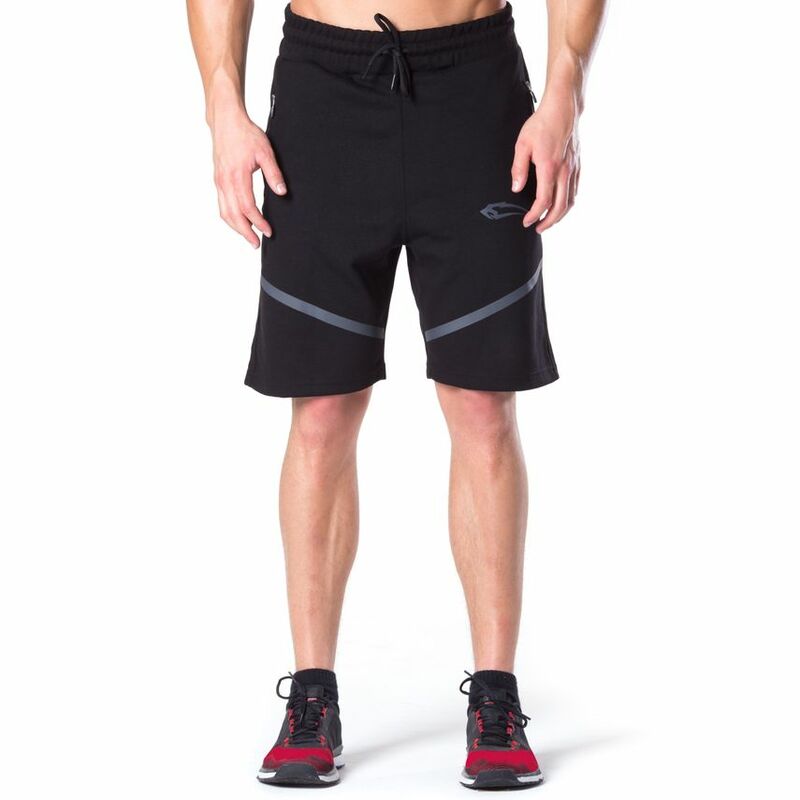 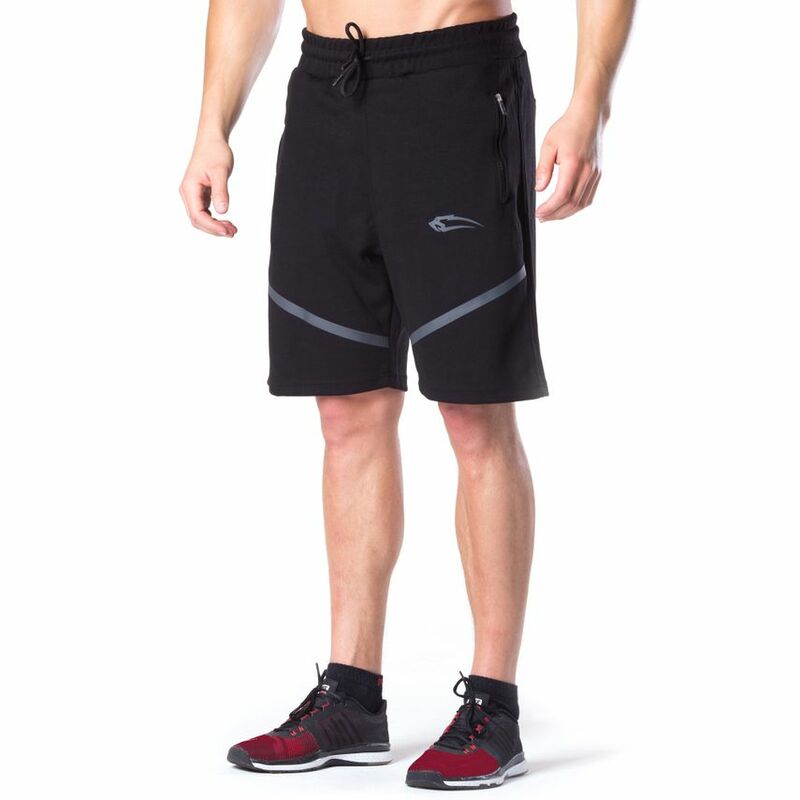 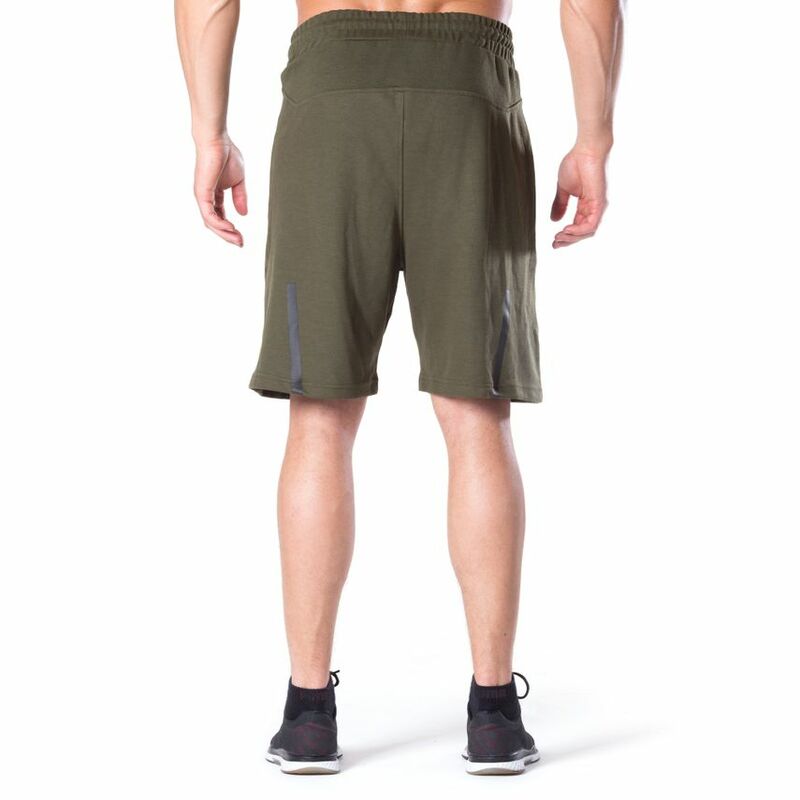 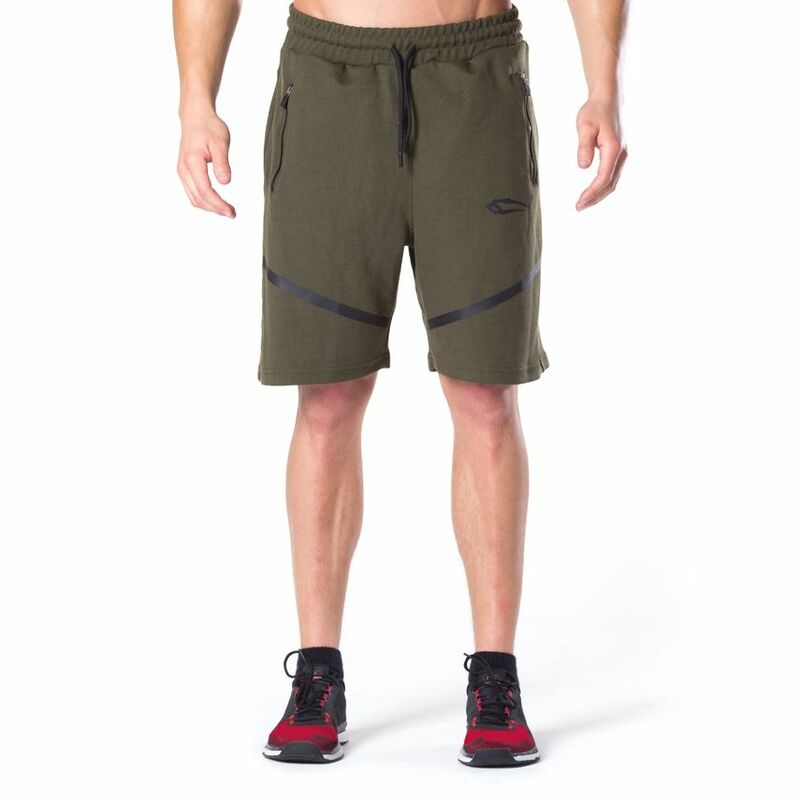 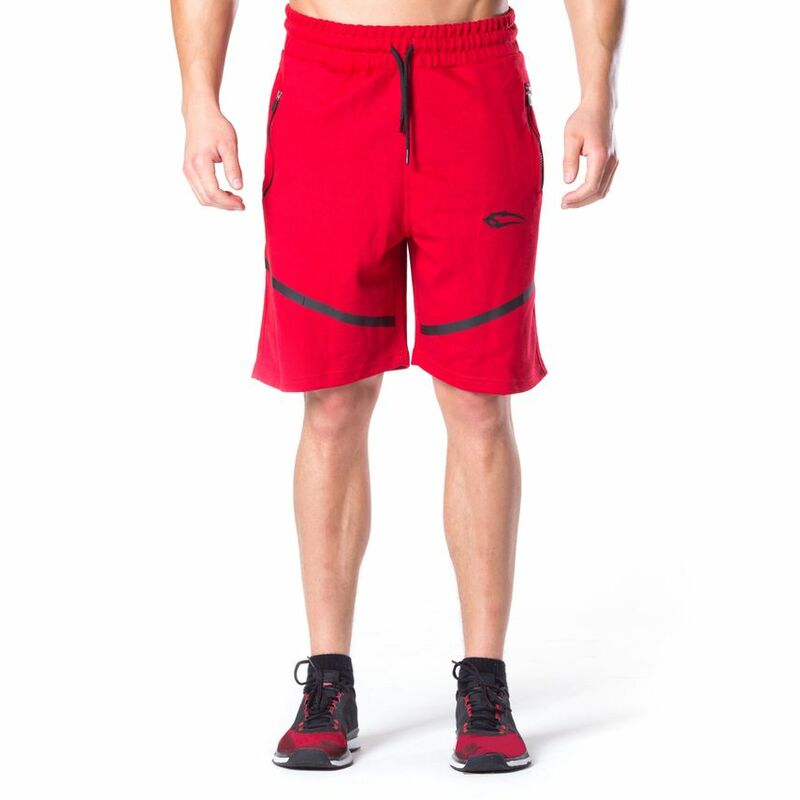 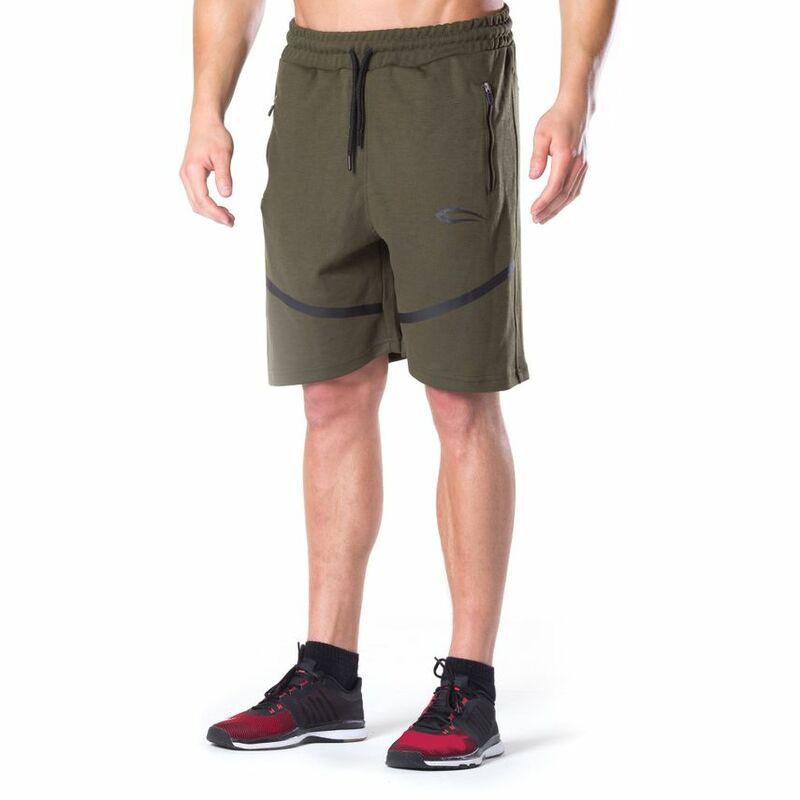 Just in time for summer there is a new Smilodox shorts from the Techpro collection. 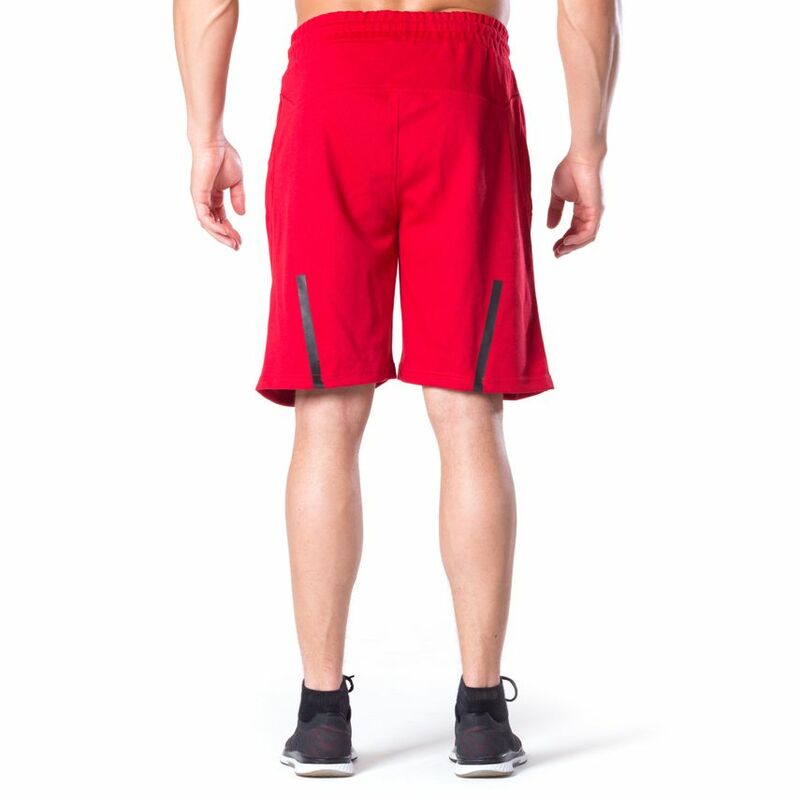 The simple and unique design convinces in every situation. 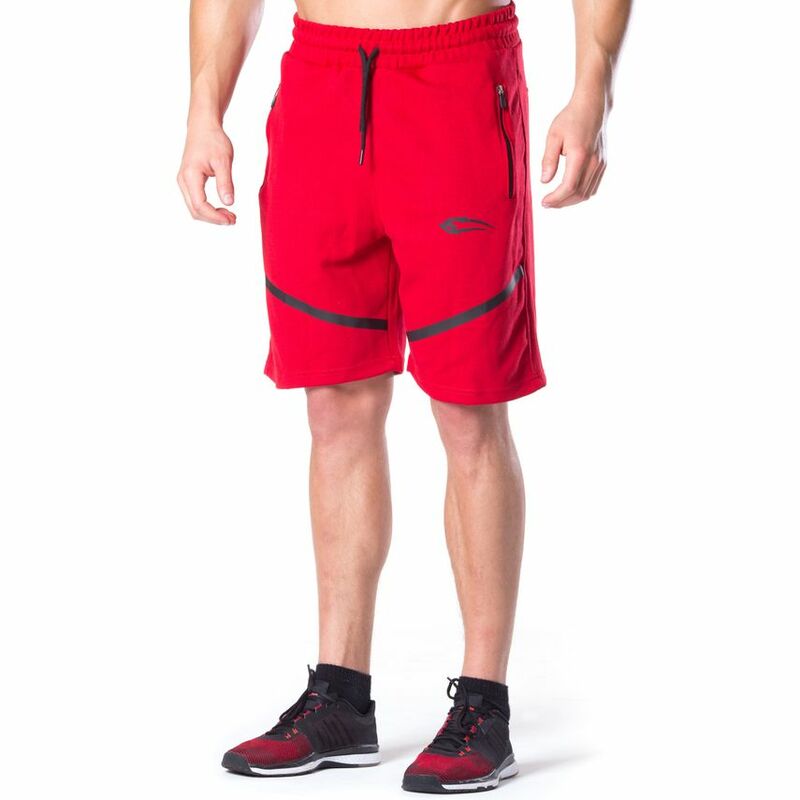 In addition, it has practical closable pockets and its soft and high-quality material provides a lot of comfort, as well as a super comfortable wearing experience. 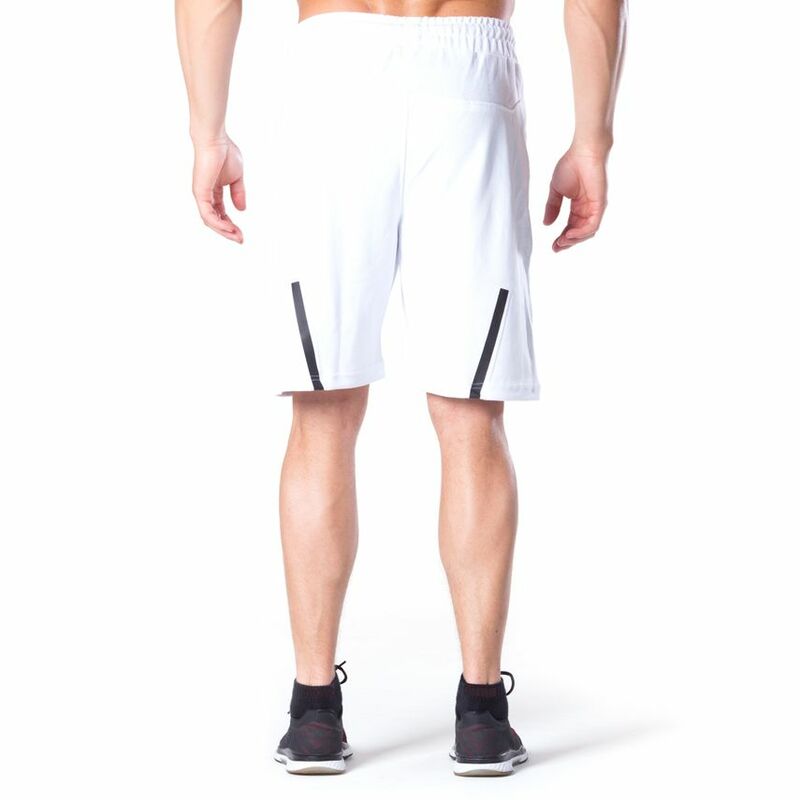 The optimal cut grants you mobility and dynamism no matter whether in training, to chill at home or as streetwear look. 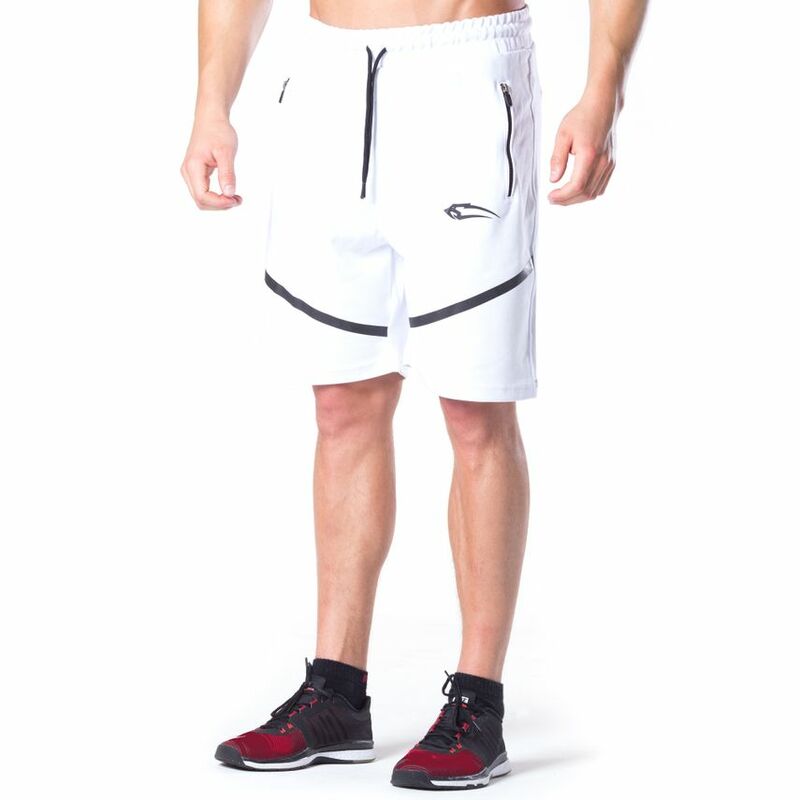 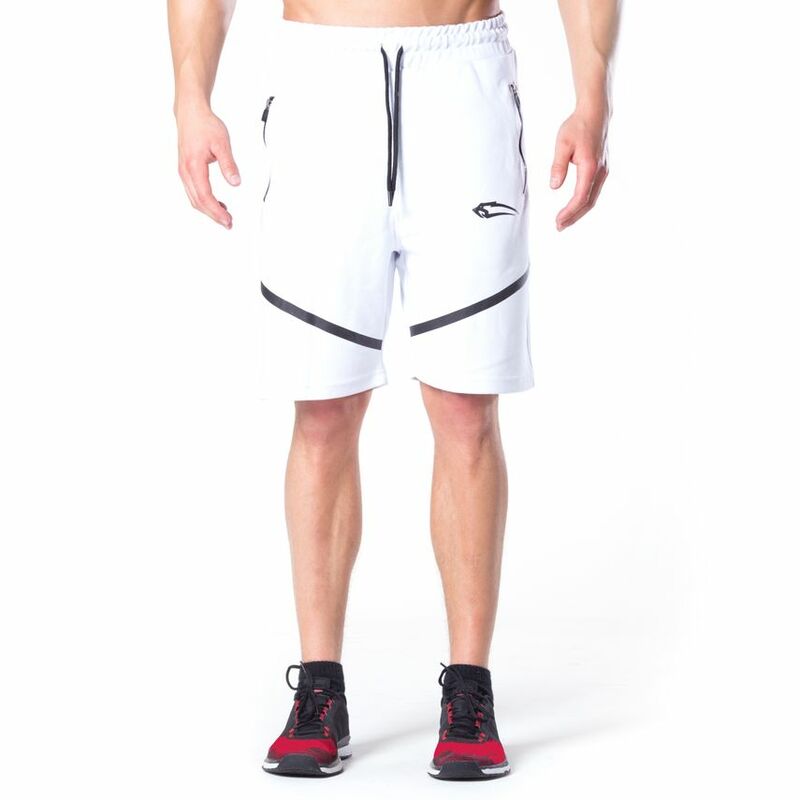 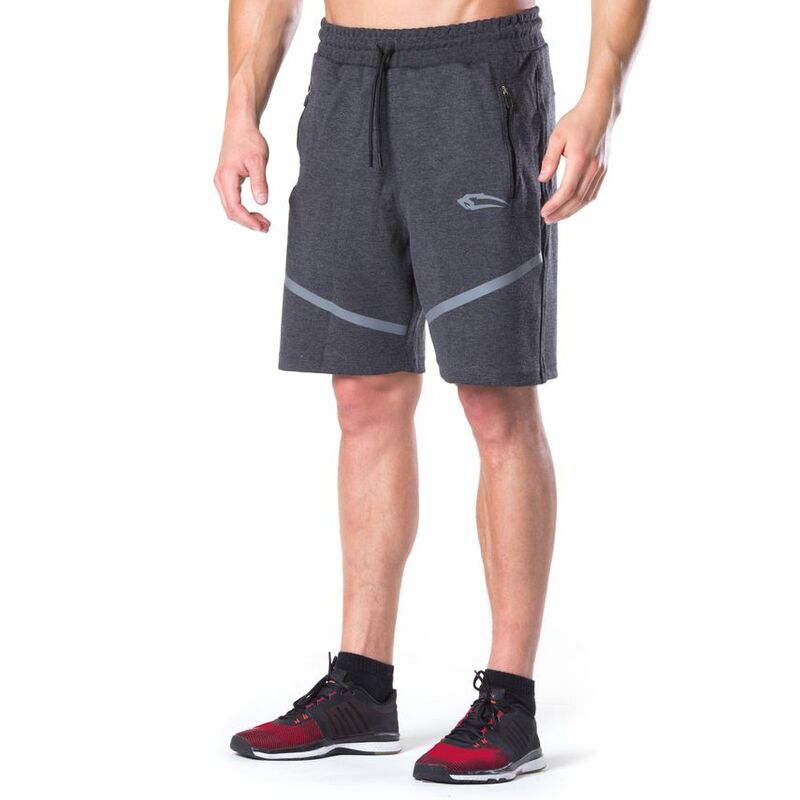 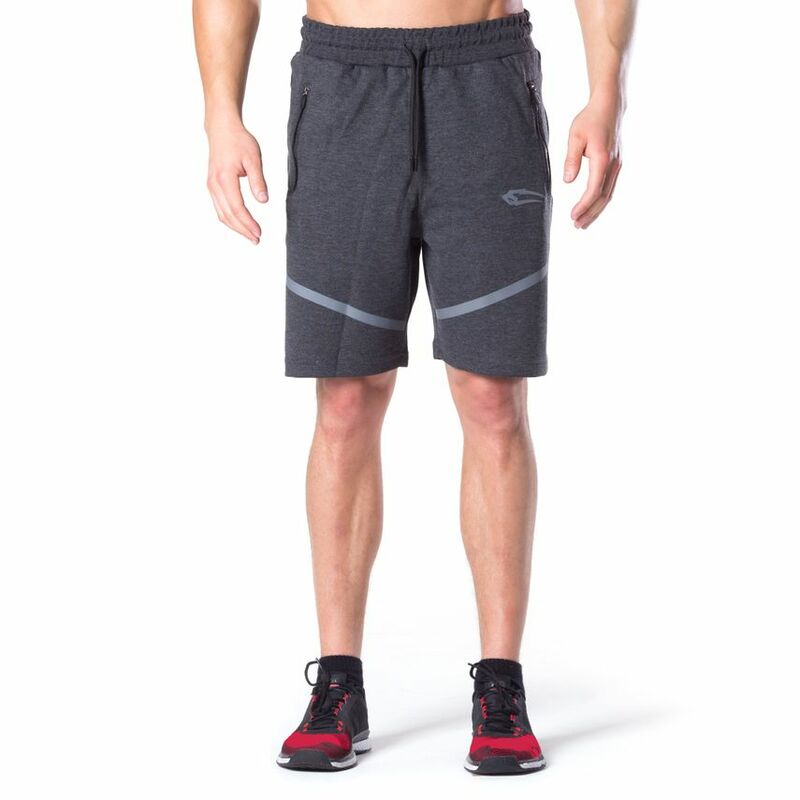 The Smilodox Shorts Techpro can be optimally combined with the matching Zip Hoodie and redefines sporty elegance.